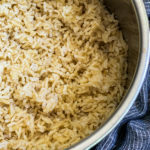 Here is a simple dump-and-start recipe for making soft and fluffy Brown rice, using an Instant Pot pressure cooker. Brown rice is an extremely nutritious whole grain rice, that is high in fiber, antioxidants and minerals. Brown rice is a whole-grain rice, in which the outer bran and germ layer hasn’t been removed from the rice kernels. Because of that, it retains all the minerals and fiber that is present in the outer layers. 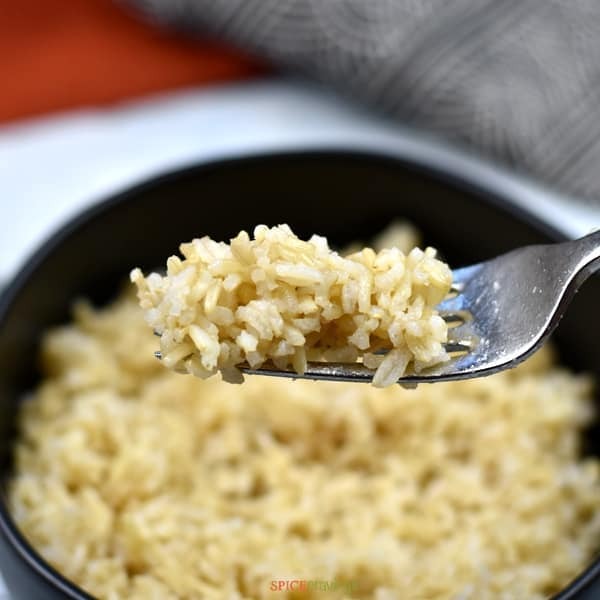 For these reasons, Brown rice is considered to be a healthier and more nutritious alternative to white rice. The outer layers being intact also contribute to it’s nutty and chewy texture. 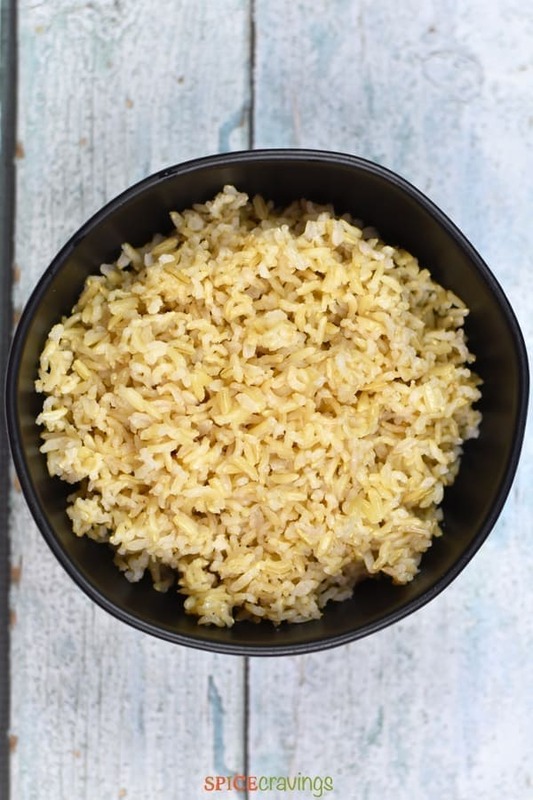 While it still contains carbohydrates, since Brown rice has more fiber per serving, which reduces the net carbs per serving. Brown Jasmine rice is a variety of long grain rice originally grown in Thailand. It is one of the popular varieties of Asian rice due to its nutty flavor and floral aroma. When cooked, it has a little bite to it. Sometimes called Thai jasmine rice or Thai rice, this rice pairs very well with most asian flavored curries, vegetables and grilled meats. 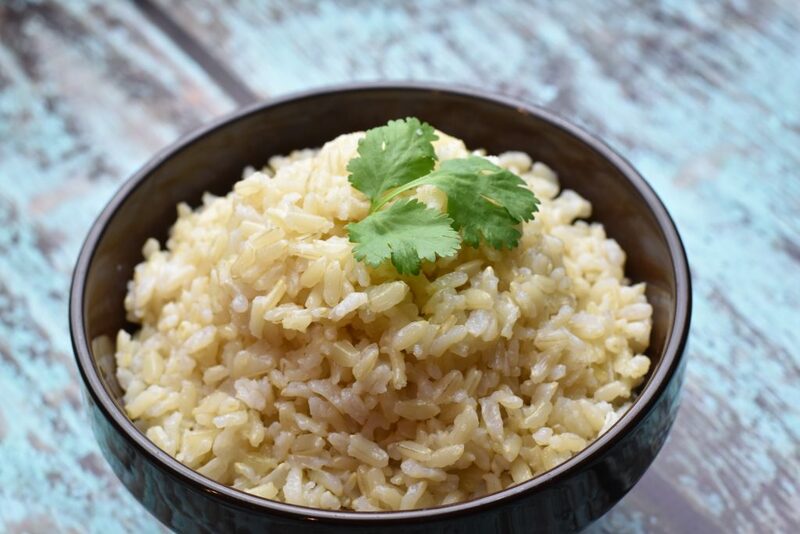 A cup of cooked brown jasmine rice has about 300 calories. My family enjoys this brand of Brown Jasmine Rice. Brown Basmati rice is the whole-grain variety of the popular nutty and aromatic Basmati rice. It is known for it’s fluffy and fragrant results. 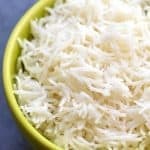 For my family, the texture of brown basmati rice took a little getting used to, especially when compared it to it’s soft and tender cousin, white Basmati rice. My family enjoys this brand of Brown Basmati Rice. Everyone likes their rice a certain way. So, the end result can vary between a sticky texture to firm kernels. Which is why cooking time and water-to-rice ratio is different for everyone. My Preferred Recipe: My family likes our rice to be in between soft and firm. So, the ratio of 1 cup rice to 1 cup + 2 tablespoons water + 1 teaspoon ghee/oil, Manual (High) 22 minutes, NPR, works best for us. 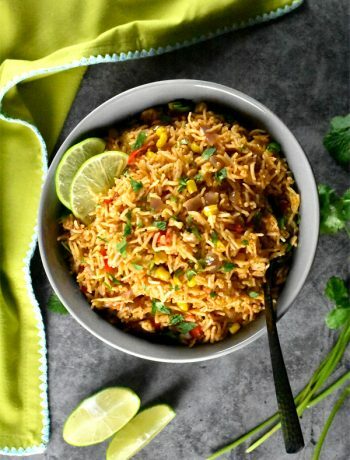 We typically eat our rice with curries or stir-frys. If you like your rice more firm than soft, then a 1: 1 ratio, Manual (High) 20 minutes, NPR. If you like your rice more soft and fluffy, 1:1.25 ratio, Manual (High) 22 minutes, NPR. 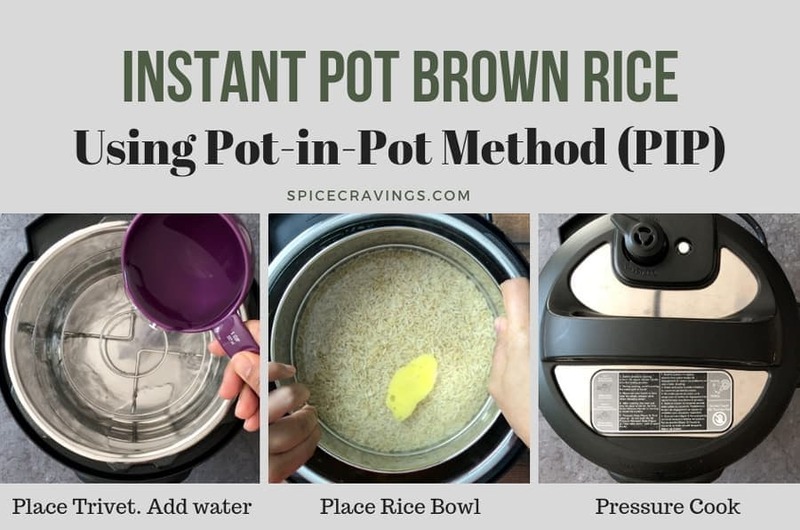 Assemble the rinsed rice plus seasoning in an oven safe bowl that fits easily in your Instant Pot. Depending on the size of your pot, add 1-2 cups of water in the inner pot. Place a trivet. Place rice bowl on top of that. Close lid and pressure cook. Oven Safe bowl. I use this stainless steel bowl. Trivet. I use the one that came with the Instant Pot, but there are many choices on amazon. Turn on Instant Pot. Rinse rice once and strain. Add rice, water, salt and oil. Stir. Close the lid. Set valve to ‘Sealing’. Press MANUAL (High) for 22 minutes. Wait for natural pressure release for 10 minutes (NPR 10), after which release the remaining pressure by manually turning the valve to venting position in DUO, or, pushing down the pressure valve in ULTRA . Open lid after the pin drops. Fluff the rice gently, using a fork. 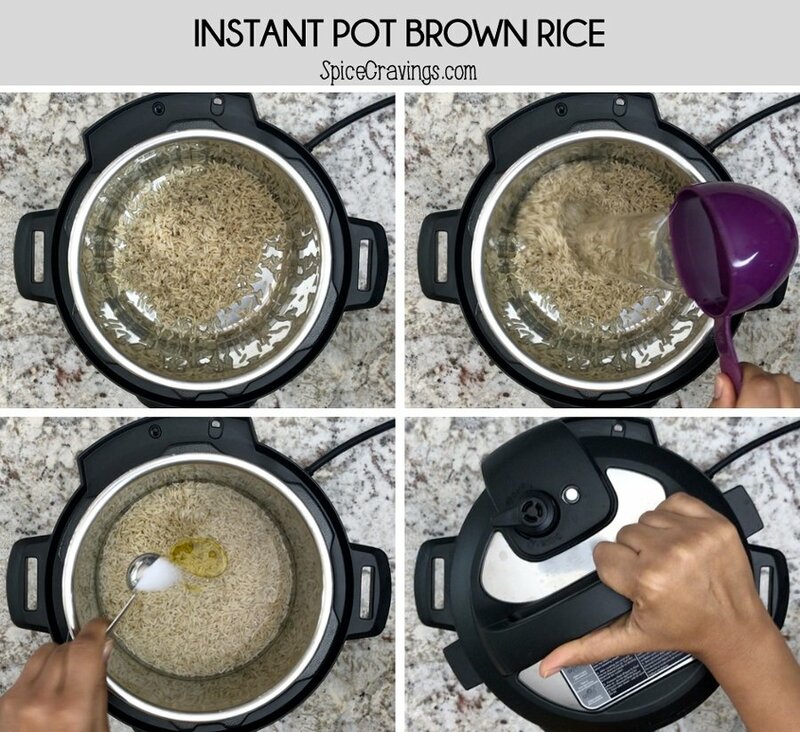 Thank you….first success cooking Brown Jasmine Rice in the Instant Pot. I have used pots, rice cookers all failures! I am extatic! Hi Fran, that is so nice to hear. 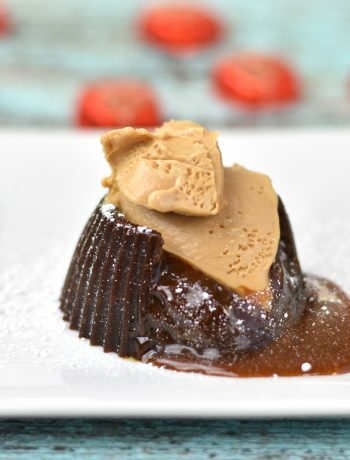 I am so glad that this recipe worked for you. Thanks for sharing your experience. If you haven’t already, please rate the recipe by clicking on the stars, it helps other readers spot a tried recipe. Thanks again!